 Klickle is the best way to let customers know where your food truck is daily. Set your exact truck location in seconds. Add operating hours, location descriptions and feature menu items for each outing. Accurately displays your logo on the map to make finding your truck easier. Automatically removes your truck from the map when your closing time is reached. Get in front of your customers when and where it matters most. Our proprietary smart feed displays your truck brand and location at the right place and time. Not a truck owner but looking for food trucks? Start broadcasting your food truck location to customers now! 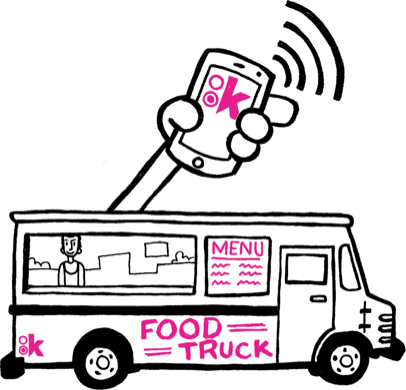 During the Klickle pilot program, almost every food truck added more local followers on Klickle than they did on social media.